Video Latest- showing life in Tiplyang, Banduk and Dosalle and featuring the people of Tiplyang constructing new classrooms. Fortunately for Tiplyang and the surrounding villages they escaped relatively lightly. A few buildings were demolished (but not the school) and there were no fatalities. Clearly the situation in the two main cities, on Everest and in the rural epicentre of the earthquake was far worse. There is still much work to be done in reconstruction. If people wish to help we recommend they donate to the Gurkha Welfare Trust Earthquake fund. July 2015. Mrs Jyoti Gurung, the Charity’s representative in Nepal visited the UK and updated us on administrative matters and life after the earthquake. July 20th 2015. Our thanks to the Welwyn Garden City Friends Music group & Gamay Ensemble for a concert that raised £300 for the charity. June 2015. Geraint Whitley of Computer Wizard completed a night-time sponsored walk across the Yorkshire moors (stick to the path boys!) and raised £1000 for Hands Together. April 2015. Elizabeth Allmand visited Tiplyang and also the nearby Pun village of Kaphaldanda where the charity funded the building of new classrooms under the supervision of the GWS. 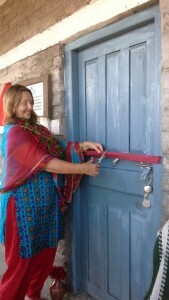 Elizabeth opened the classrooms. Visit to Tiplyang January 2014. Mike Crawshaw accompanied a team of volunteers from the Kaski Sewa Hospital in Pokhara on a trip to Tiplyang. On the school premises the team held surgeries for all the community. Mike stayed on for a few days and also visited the communities at Banduk to see the new school meals being provided by Hands Together and to Dosalle to see the newly installed fence that the charity funded. October 2012. Mike Crawshaw visited Tiplyang, Banduk and Dosale to assess the progress of the project and exchange with the local people. 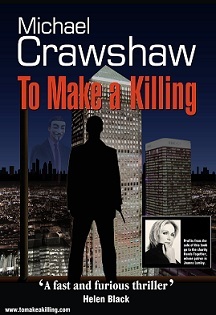 ‘To Make a Killing’ is the contemporary murder mystery written by Michael Crawshaw, proceeds from which all go to Hands Together. So far, 4000 copies have been sold and £7000 raised for the charity! 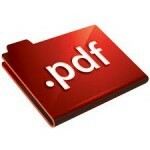 The book is available from Amazon in paperback or kindle format, or directly from the book’s website at www.tomakeakilling.com. 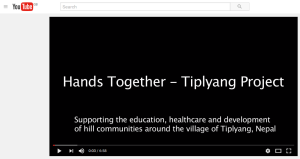 Copyright © 2019 Hands Together – Tiplyang Project. Powered by Wordpress and ThemeGrill.